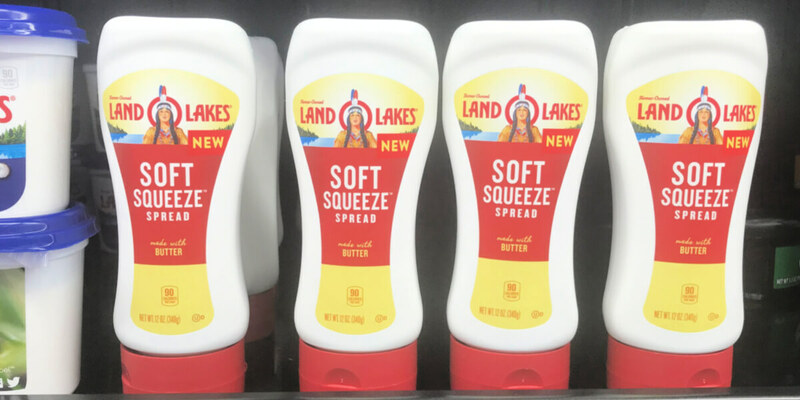 New $1/1 Land O Lakes Soft Squeeze Spread Coupon & Deals! 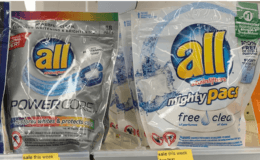 There is a new Land O’Lakes Coupon available to print. The coupon is for $1.00 Off ONE (1) Land O Lakes Soft Squeeze Spread. 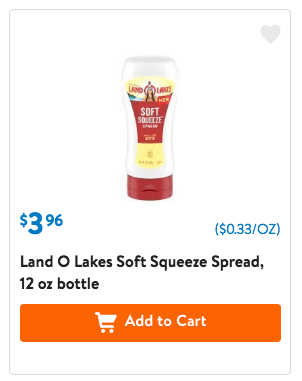 Walmart sells the Land O Lakes Soft Squeeze Spread for $3.96 making it $2.96 after the coupon. 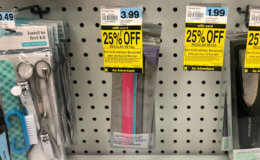 Check out some more great deals you can score with this new coupon as well! 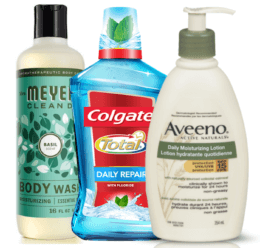 Over $27 Worth of Personal Care Coupons Available to Print Now!